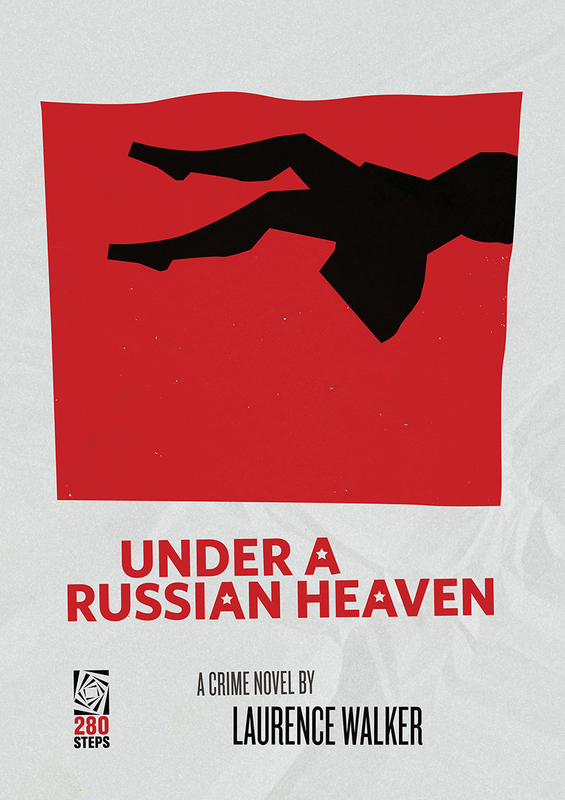 Laurence Walker’s debut novel opens on a high wire between the noir and the literary. Here’s an obviously talented writer with an instinct for giving and withholding detail, at once building and satisfying tension. His technique hints at a pulse just below the surface, something buried alive beneath layers of detail, which the author promises to pull back slowly, one-by-one. i’d rather get punched in the nose by a stranger at some writers conference than put up a dishonest review. at that point, why bother? doing an honest review makes me very conscious of my own writing flaws, so it’s an important exercise.